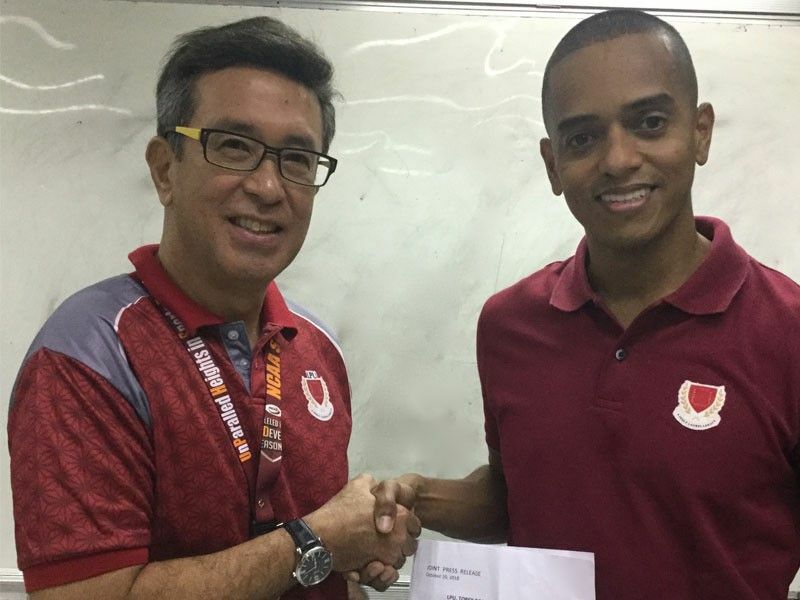 MANILA, Philippines – The Lyceum of the Philippines University and Pirates basketball head coach Michael Ray “Topex” Robinson jointly announced Thursday evening that both parties have renewed their contract, this time for five years commencing on December 1. Robinson will assume the newly created position of Director of Basketball Operations of the Lyceum system comprising the campuses in Manila, Batangas, Cavite, Davao and Laguna. Robinson will continue as head coach of the Pirates senior men’s basketball team NCAA team on a concurrent basis. As director of basketball operations, Coach he will oversee the staffs of all the LPU teams both junior and seniors. The “Love, Serve, Care” mantra that Robinson instilled in the Pirates has propelled them to unprecedented heights. From the bottom of the league in NCAA Season 92, the Pirates made history in Season 93 with an 18-game elimination round sweep and a finals berth. This year, they are contenders again, finishing second in the elimination round with a 15-3 record and with a twice-to-beat advantage in the Final Four that starts next week. Also under Robinson, Lyceum won the 2018 PBA D-League Aspirants’ Cup last May.